It is with great pleasure that we announce the introduction of the new website www.tecnovarecyling.it! 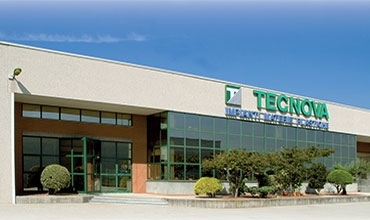 TECNOVA is presented to the public with a totally new graphic design: the graphic and structural restyling is designed to ensure a more effective and intuitive navigation with a clear and exhaustive presentation of the catalogue of machines and the many services we can offer to our customers. Particular emphasis will be given to updates, shows, new installations and the availability of reconditioned extrusion lines.